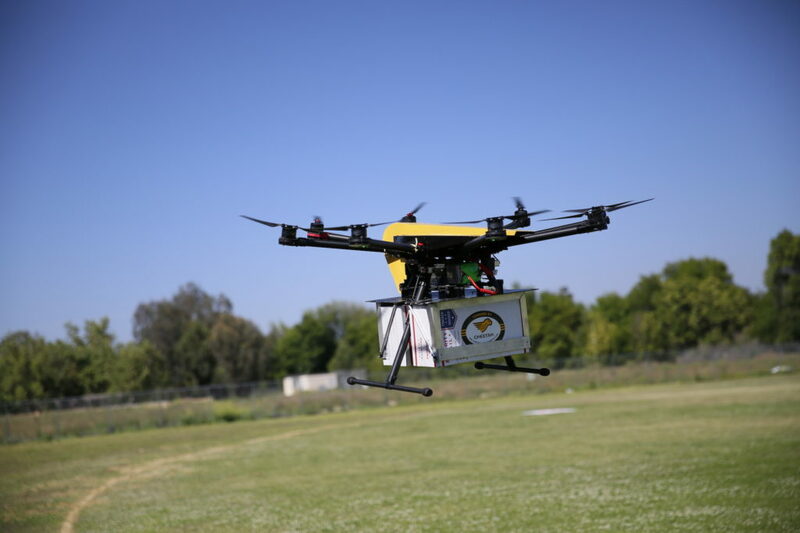 Channel 8 News from Dallas, Texas reports that first responders have received special approval from the federal government to operate drones directly over DFW airport. 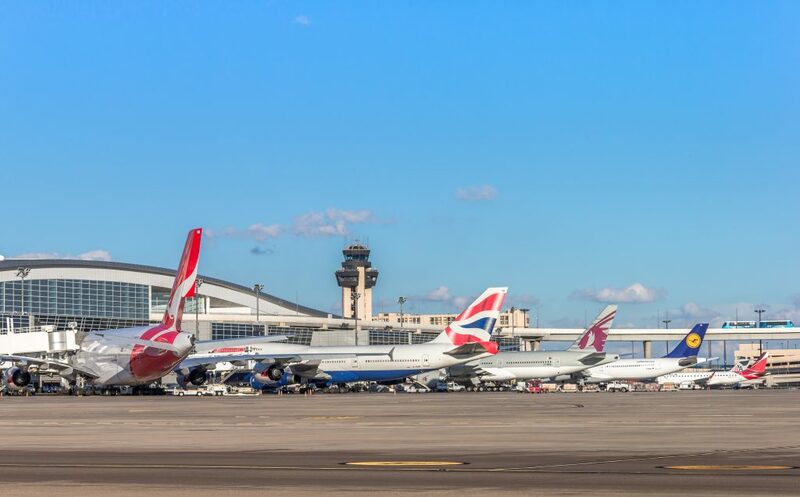 Late last month, the Federal Aviation Administration approved drone operations by DFW Police and Fire below 50 feet provided the drone pilot maintains two-way communication with the control tower. “The last thing that we want to do is have any kind of air collision with anything,” said Garret Bryl of the North Texas USA Response Team in the news report. “Police and fire on the airport, they want to be able to use this technology to their advantage as well — what this does is open the door for other airports that want to use this to their advantage to keep everyone safer”.